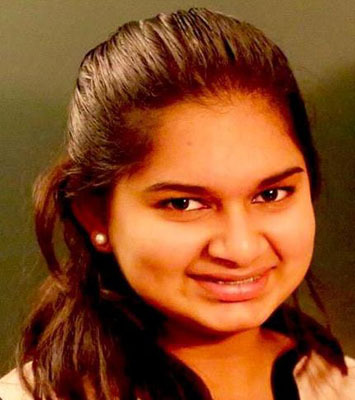 While sitting at lunch with her mother and her friend last month, the trio began talking about living conditions in India and the activities of Ekal Vidyalaya Foundation was mentioned. Munjal was intrigued. 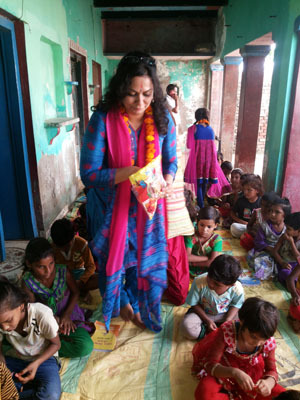 She discovered that learning is far from an innate right in these remote parts of India and that the foundation was working to bring holistic approaches to the area using education as its primary vehicle. She chose to donate her savings, close to $5,000/- to the cause. “It felt good because I’ve wanted to donate my money to them for a long time,” she said. Lucknow chapter mahila samethi organized Ekal carnival for a day from 11:00 am to 9:00 pm. There were 35 stalls from lucknow, Kanpur and Allahabad. The stalls were selling rakhi, saris, toys, jewellery and there were some food outlets too. 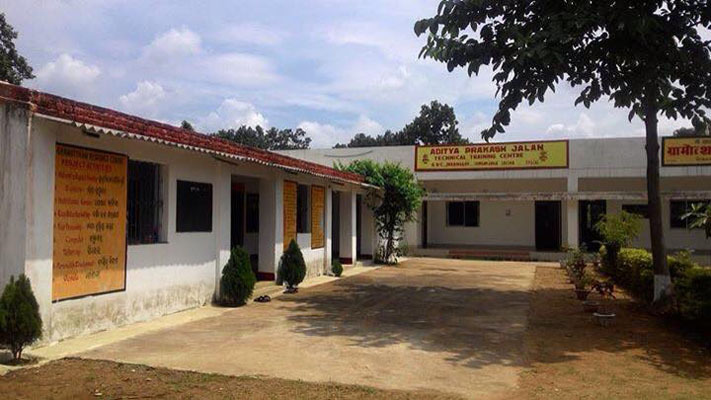 Gramothan Sansathan Kendra’s organic fertilizer and pure mustard oil were also sold. Competitions were held and the winners were given gifts. After an effort of almost one year by Sri Brijbhushan Agarwal, trustee AFI and Sri Nalin Jain supported by Smt. 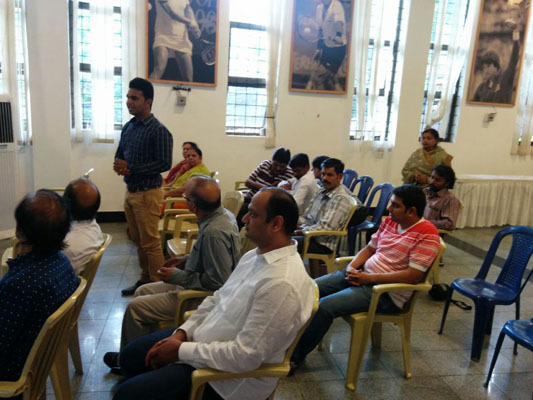 Savita Agarwal and other members of FTS Bangalore, Bangalore Chapter of AFI was inaugurated. 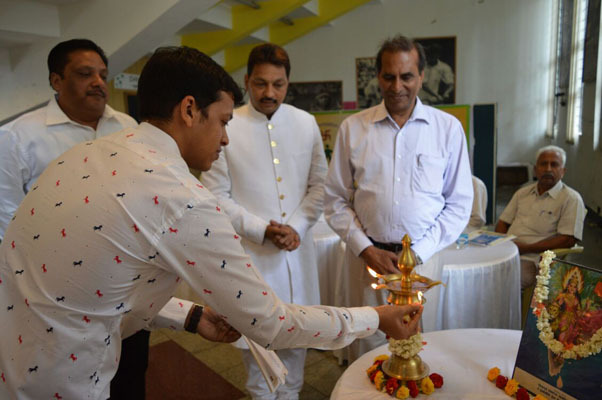 After introduction Sri Pawan Singhal described the activities of AFI at various parts of the country. He told about the just concluded pilot projects of anemia, taken up for over 20,000 anemic women. On the occasion Sri K.M. 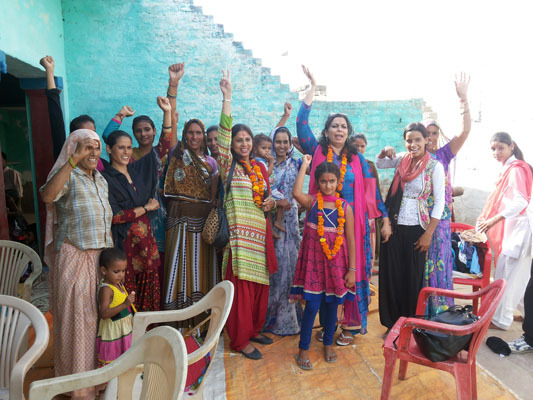 Agarwal described the efforts made by the Delhi Chapter in supporting the Arogya Yojana plans in Rajasthan and U.P. 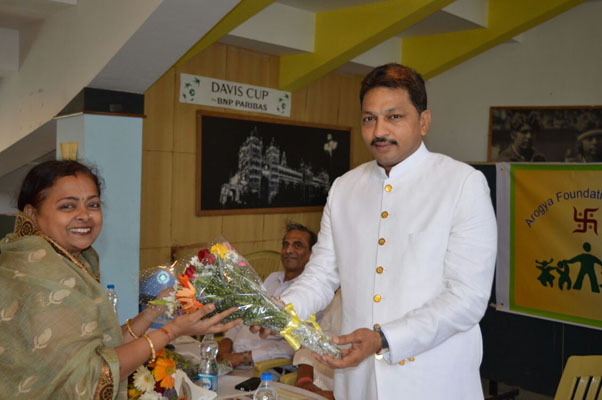 He told about the Padamshree Madan Mohan Malviya Swasthya Seva Yatra taken up in East U.P. on 12th July in which 15000 patients were treated in 44 medical camps in a day in the villages spreading from Gorakhpur to Mirzapur. He told that Delhi Chapter supported the Yatra with about 2 lakh rupees of medicines. 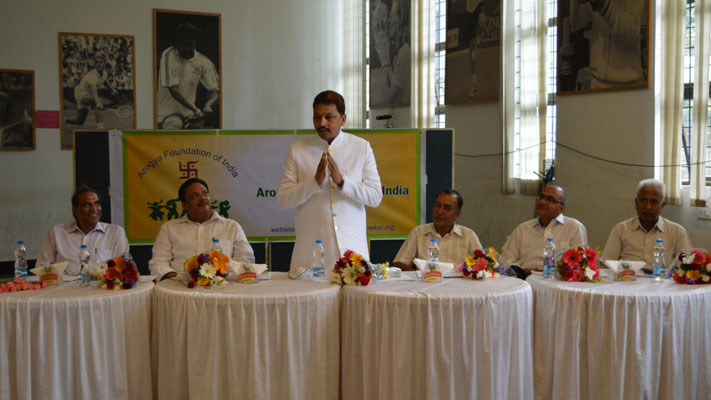 Encouraged by the plans of AFI Sri Parasmal promised to contribute Rs.1 lakh, Sri Madhav Rs. 20,000 and Rajsons Pharmaceuticals Rs.20,000 to support it. 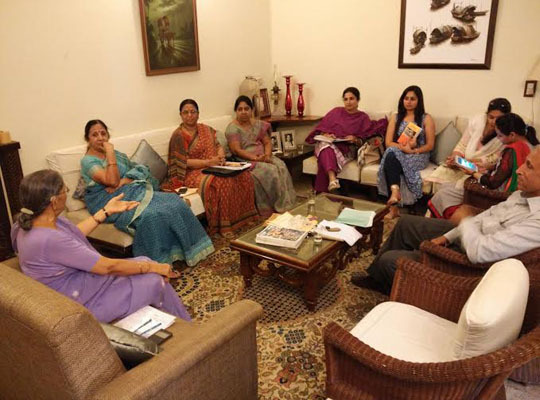 Ekal Abhiyan Trust (ABT) deliberated upon the draft Ekal Vision 2025, laying down the road map for next 10 years. The draft was approved, with some suggestions related to cautions to be exercised while implementing. 1. Strengthening organisation structure at grass root: The number of SVK in sanch of 30 villages would now be 3, instead of 1. 2. Teams at Anchal, Bhag, Sambhag and Central levels have been reorganised by reducing the number, realigning job responsibilities and avoiding using SVK for office work. The office workers would now be employees instead of SVK. 3. Training syllabus, frequency and levels would be reviewed in light of the restructuring, and with view of strengthening further. 4. Brand Ekal would be propagated. 5. CSR funds to be tapped and donor working to reorient to meet expectations of CSR and large donors. 6. Field Organisation, Gram Sanghthans (called SVO earlier) would be restructured by consolidating them from 41 present to 9 in number, on regional basis. 7. Detailed Job Responsibilities would be drawn for each level and position in organisation, so as to frame training plans and inculcate accountability. 8. Arogya and Gramothan projects would be provided added impetus and focus. 9. Working together with Govt. would be encouraged, by providing policy inputs and implementation support to Govt. programs in Ekal sectors and areas of operations. 10. Reaching target of 100k villages, while ensuring quality of services through reorganised structure. Actions on above decisions have started by responsible persons/ groups. The above are for your kind information. BLSP Prayag Chapter’s concern for improving the quality of training Ekal Karyakarthas was evident when they participated in one of the training camp. 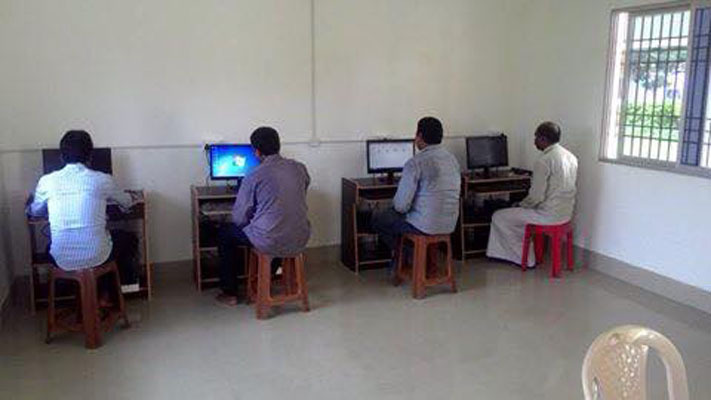 They are not only part of improving the session’s quality but were also taking motivational classes. The Karyakarthas found it very useful. The office bearers decided to continue this practice. Smt. 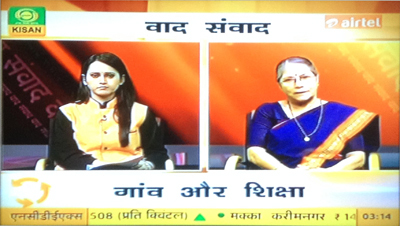 Manju Srivastava, President, Ekal Sansthan, was part of the panel discussion about ‘Shiksha Aur Gaon’ on 22nd July 2015 in DD Kisan Channel. 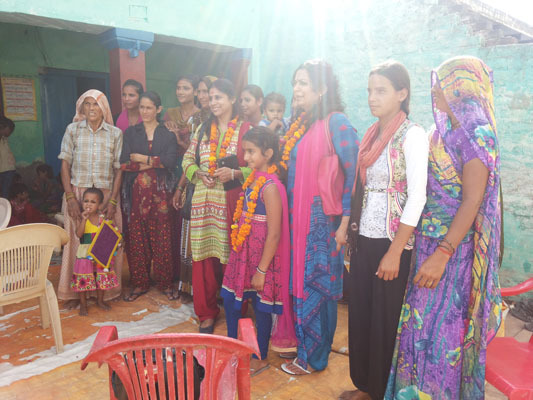 She suggested ‘Ekal formula’ to resolve the problems of Teacher’s absenteeism and non-cooperation of village folk who do not encourage their children to attend full school. 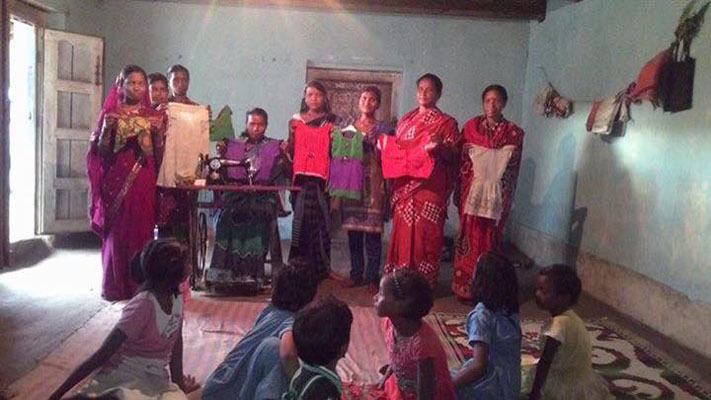 Children go for other routine works to help family. Smt Srivastava shared the USP of Ekal: local teacher, local village committee participation and local ownership of Ekal Vidyalaya by Gram Samiti ensure success of Ekal Vidyalayas. 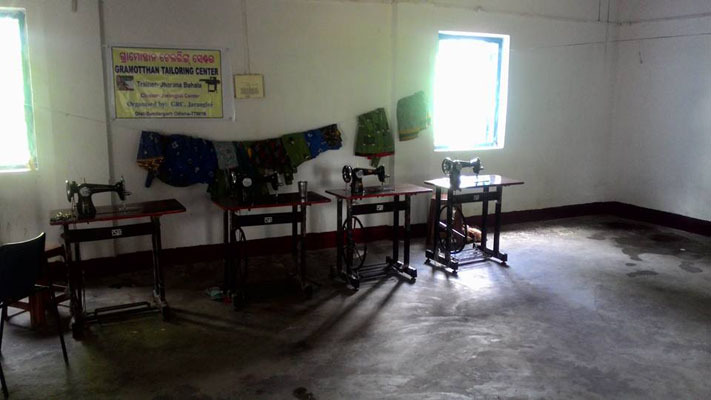 Ekal Abiyan is making inroads in the interior areas of Jirangloi, Orissa to spread the light of literacy, Skill Development and Empowerment through its Gramothan Resource Centre. 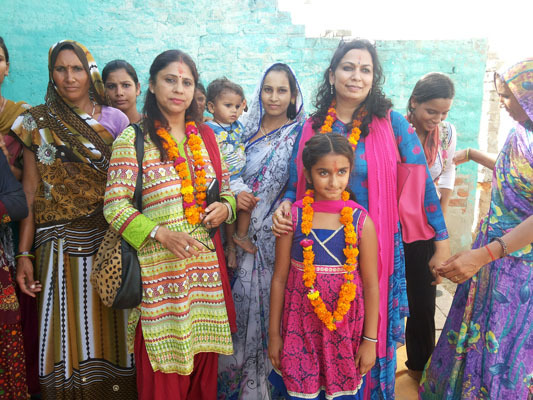 Smt Vandana from USA with her family visited kumhariya and govindpur villages under Mathura Anchal in Rajasthan on 3rd August.